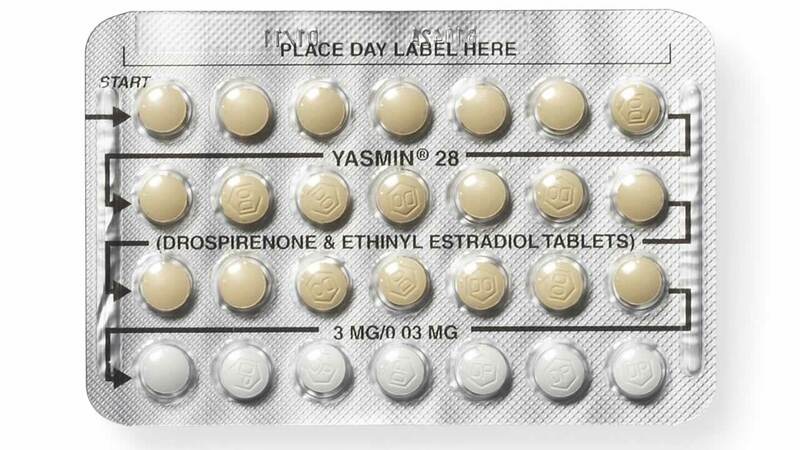 SACRAMENTO, Calif. (KABC) -- Women in California can now get birth control pills from any pharmacy without a doctor's prescription, state officials announced Friday. Under the newly active measure, women of any age only have to talk to a pharmacist and fill out a questionnaire to get access to birth control. The purpose of the new option is to help decrease unintended pregnancies and to increase access to the contraceptives. The new regulation is all part of a law passed by California legislators in 2013, but was held up in regulatory discussions until Friday. State pharmacists are able to furnish oral (the pill), transdermal (the patch), vaginal (the ring), and Depo injection prescription birth control methods. Although it is unclear whether pharmacists will charge for screening patients and dispensing the birth control, the measure shows that if a person's insurance plan pays for birth control, the contraceptives should still be covered. California is the third state, after Oregon and Washington, to allow women to get birth control directly from a pharmacist.